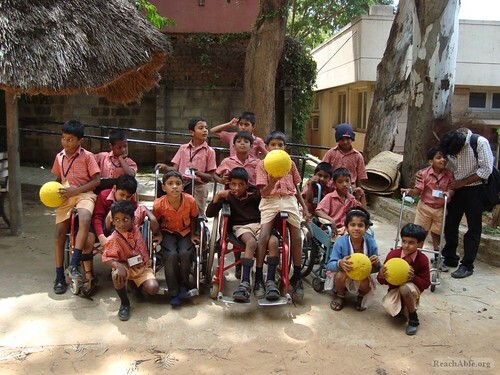 ReachAble is known for its unique disabled friendly tour programs from its inception. From a Reachable perspective, these programs are capable enough to convey a message to the public that, there are people existing and it’s time to change our attitude towards disability and the disabled. The world is real unlimited. Then why do you happily stay indoors. Let’s go out for a trip. It’s time to desire feelings of self-accomplishment, to build an active connection to the natural world through friendships, Opportunity to improve leisure outdoor skills and overcome natural obstacles or a chance to test your limits. Thereby to understand the real you in you!